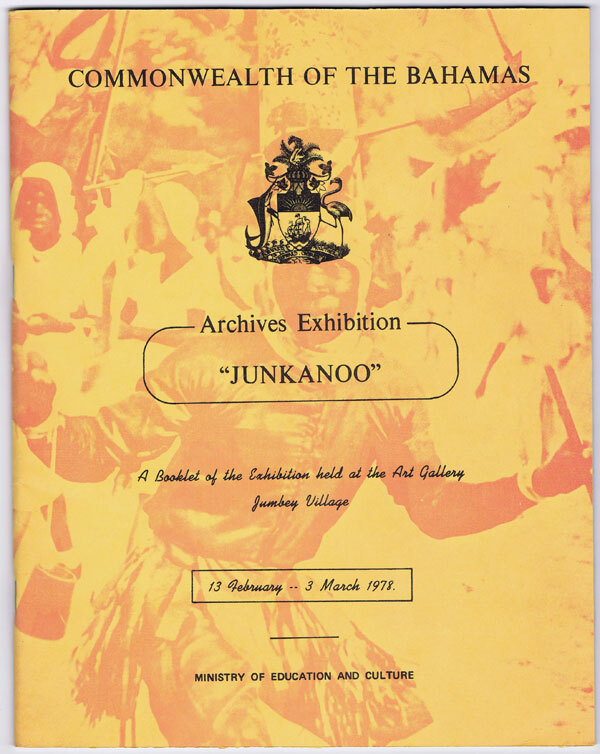 BAHAMAS Archives Exhibition. 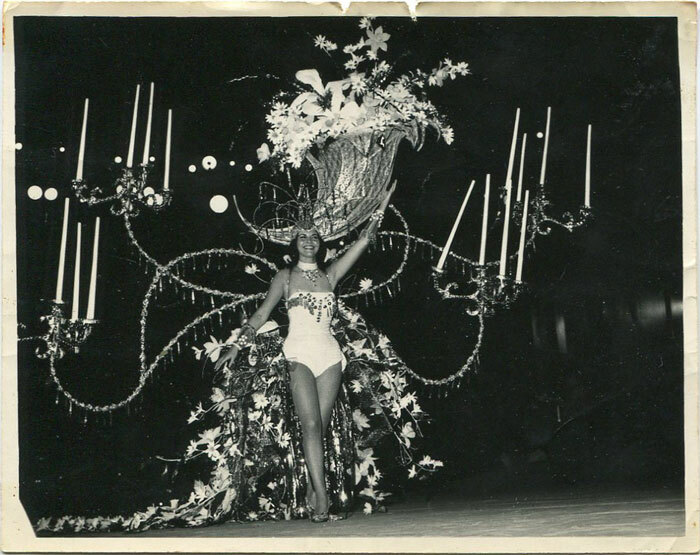 Junkanoo. A booklet of the exhibition held at the Art Gallery Jumbey Village 13 February - 3 March 1978. Ministry of Education and Culture 1978 45pp. Clean in card covers. 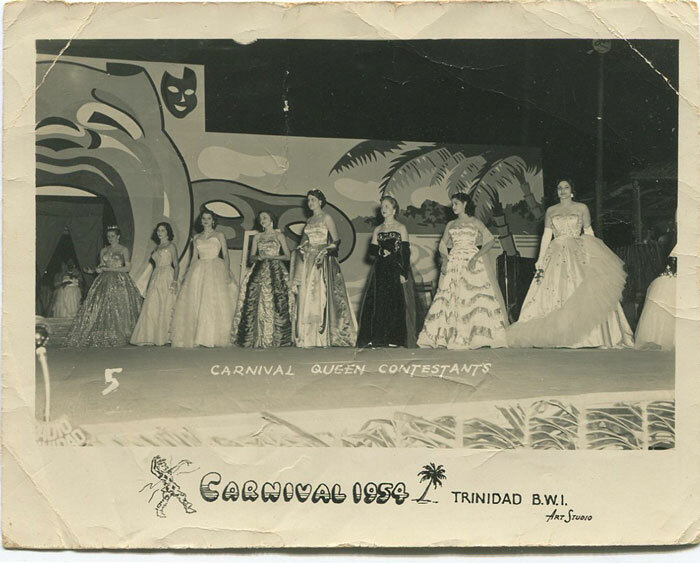 History of Carnival.